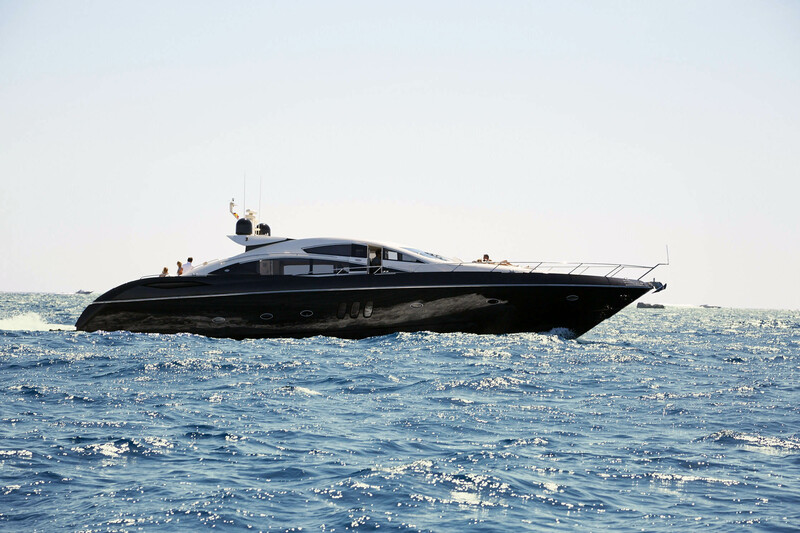 A private yacht must be a dream! 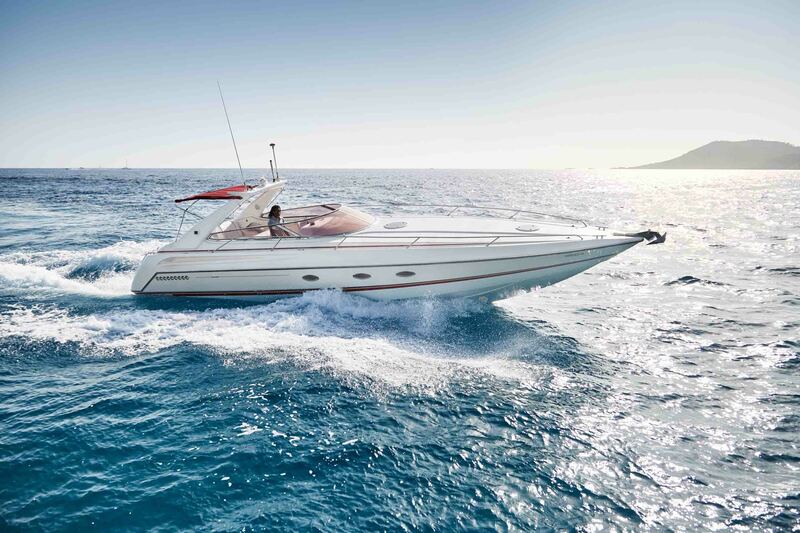 Many dream to buy a yacht or boat. 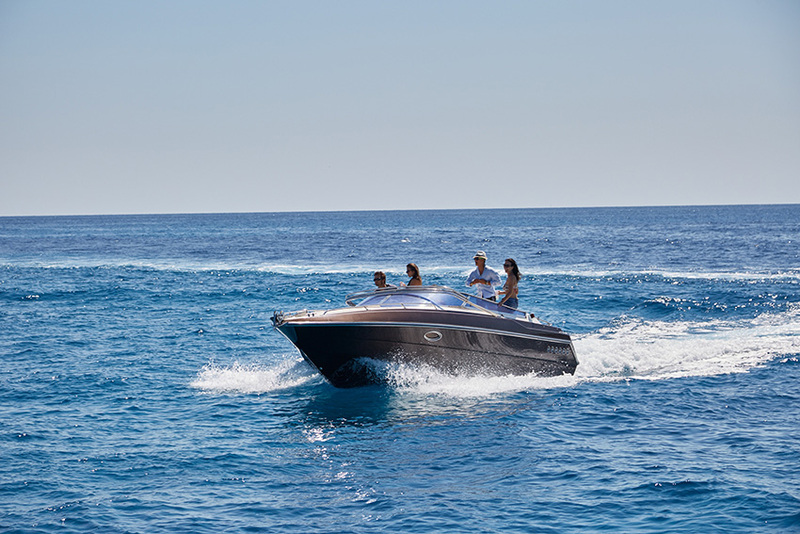 For a boat, yacht or superyacht with lengths longer than 20 meters, a length of one meter more often costs even one million Euros more. 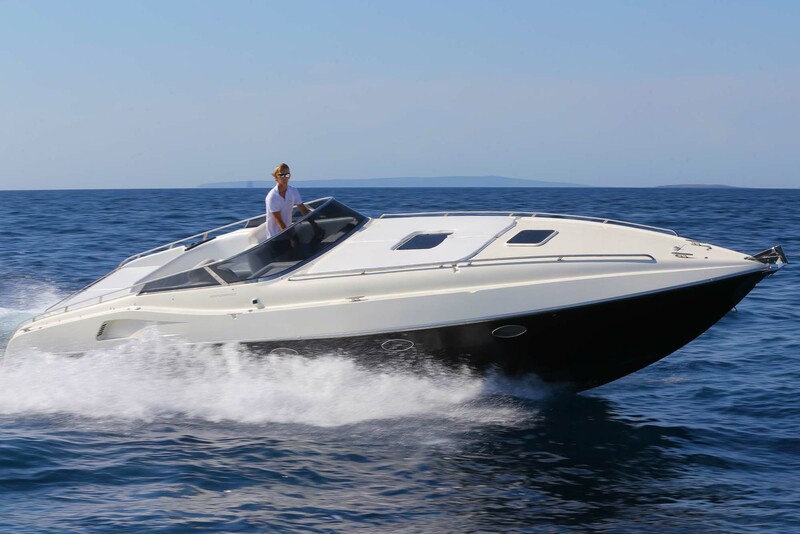 A smaller boat or a yacht of 10 - 20 meters can be afforded with cheaper purse and buy. 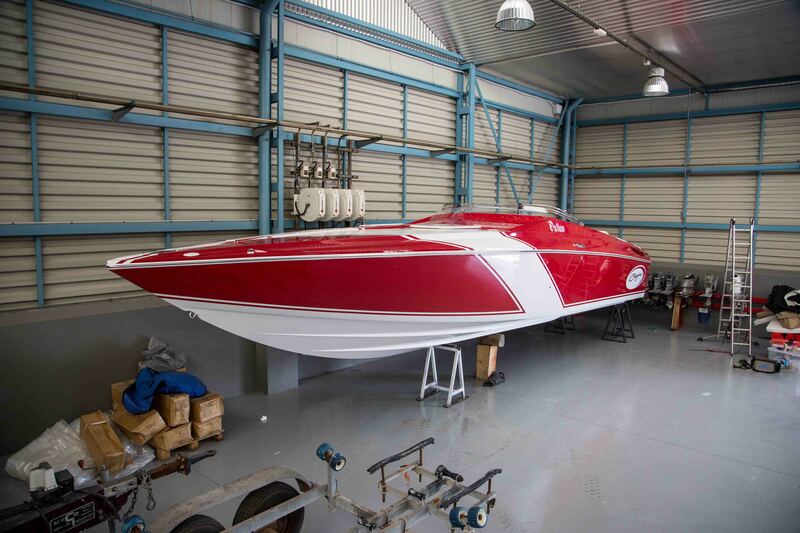 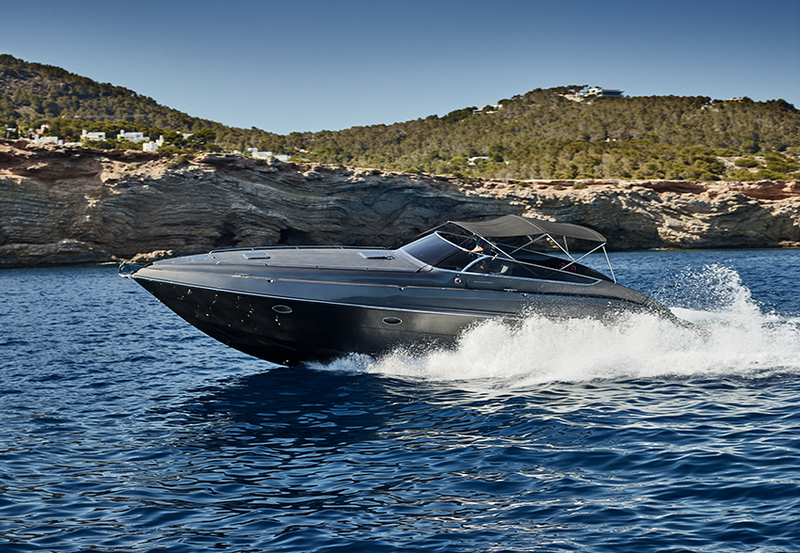 At CW Group, you can find a wide selection on Boats and Yachts for sale in Ibiza. 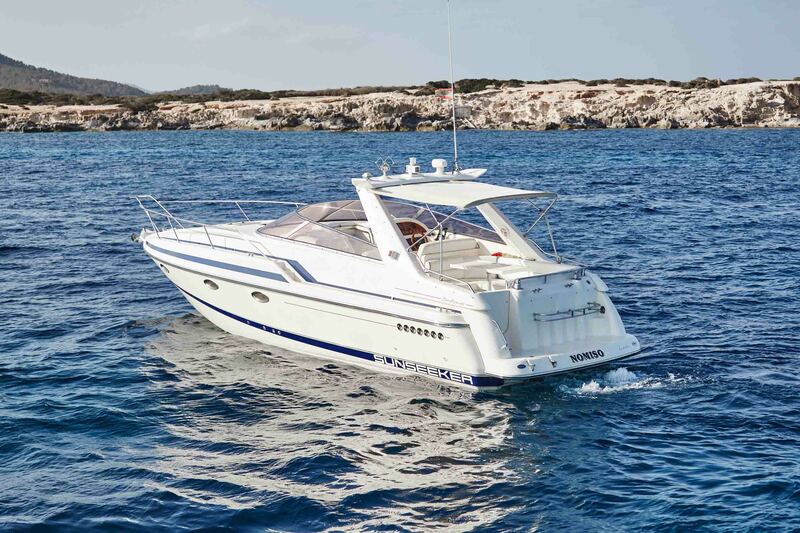 The CW Group offers an amazing reputable brokerage of new and used Boats and Yachts for sale in Ibiza. 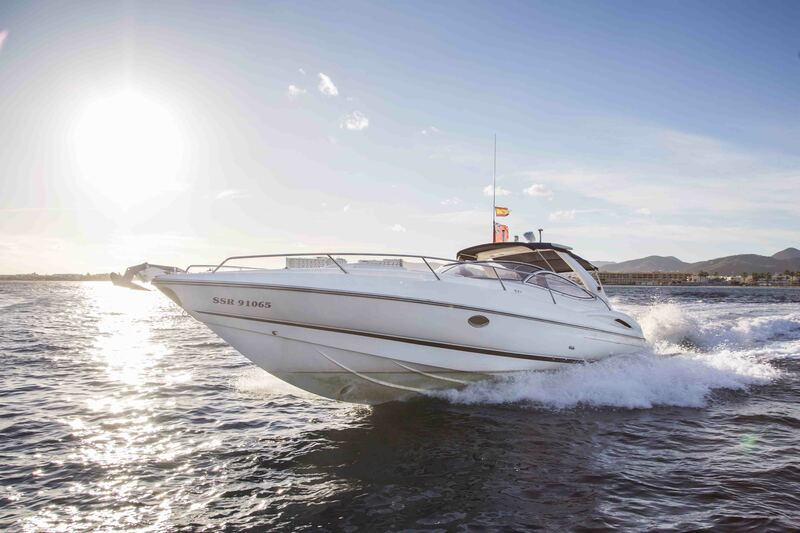 When it comes to Boats and Yachts for sale in Ibiza, enjoy the benefit from our experience. 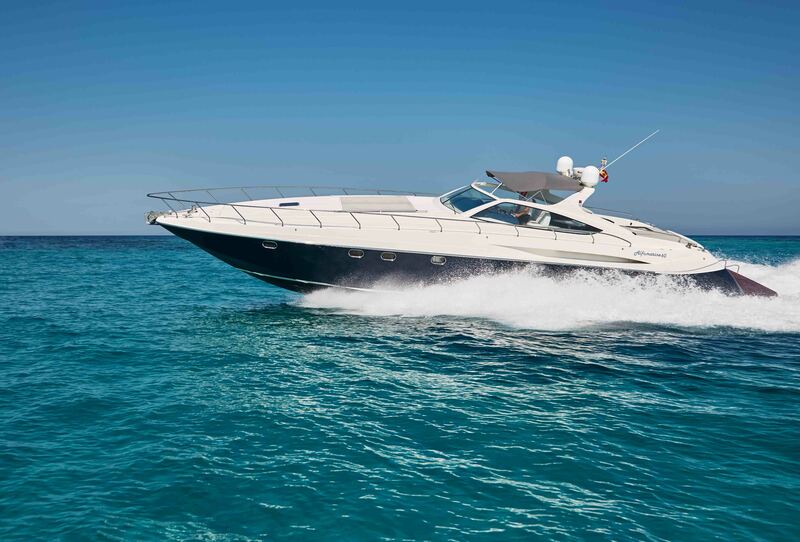 With us, you also have the option of yacht charter to get to a wonderful holiday. 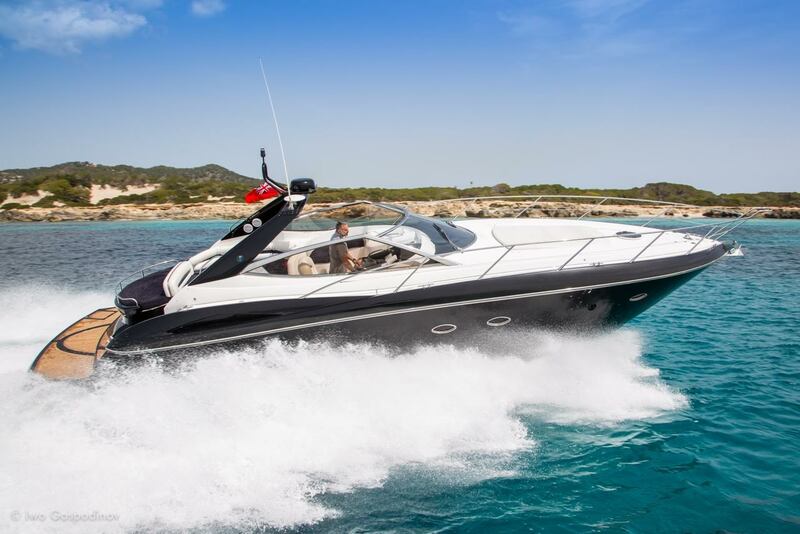 We are not only specialized in the sale of boats and Yachts in Ibiza but also specialize on offering fabulous yachts at rent in Ibiza. 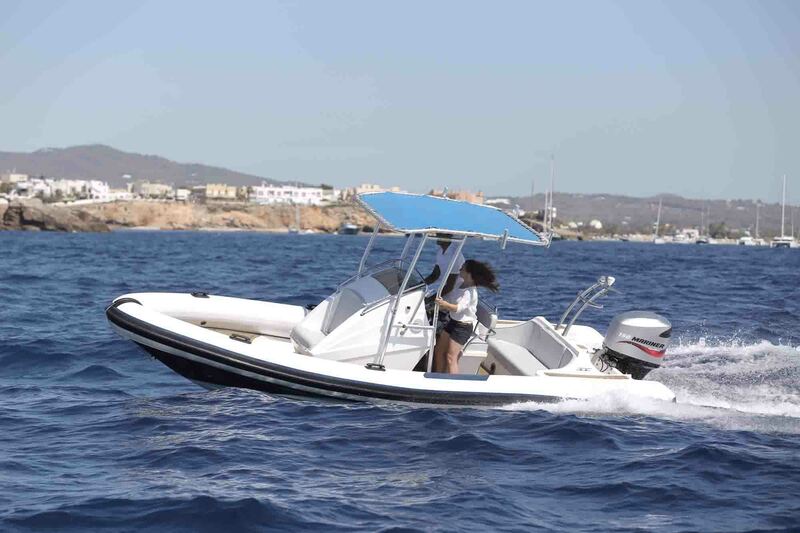 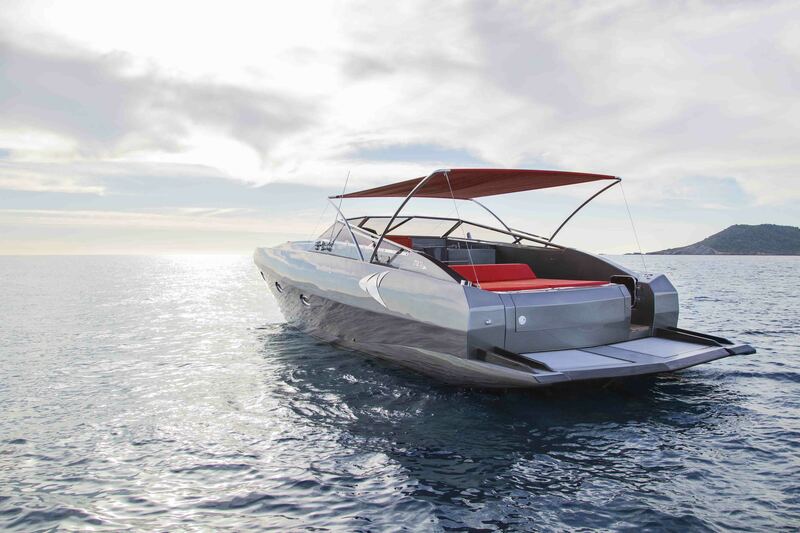 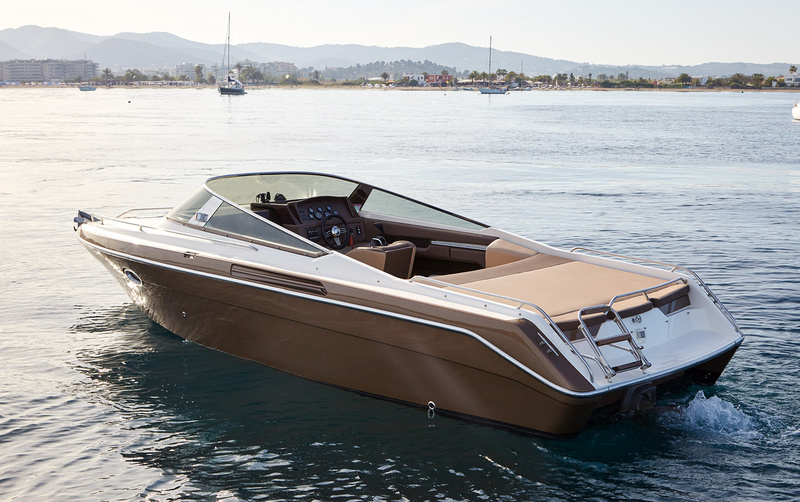 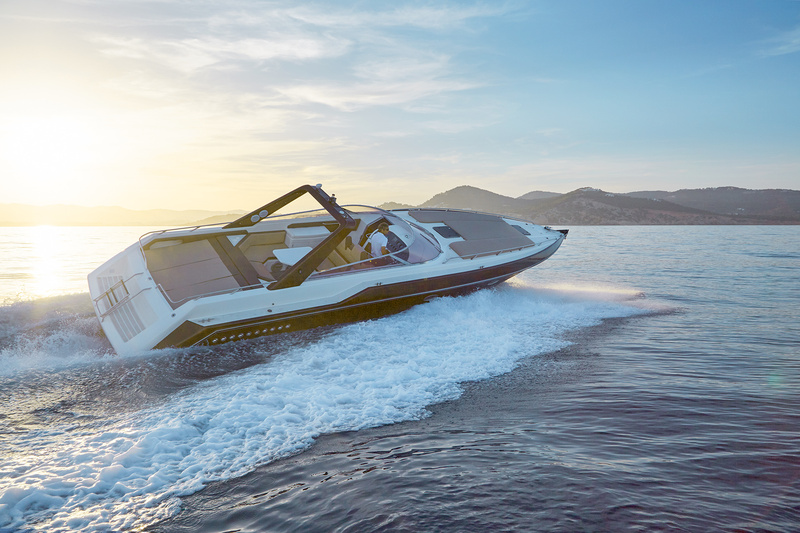 Buy a used boat for tours in Ibiza, the Balearic Islands and the Mediterranean Sea or other worldwide destinations. 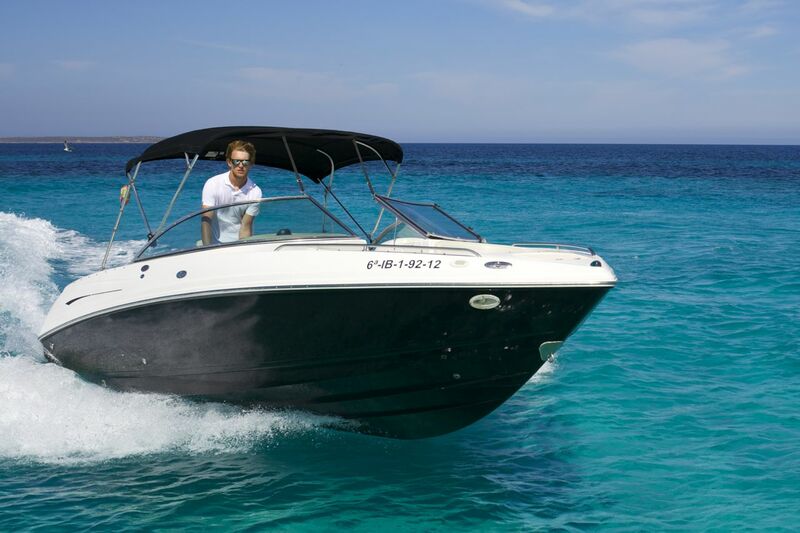 Instead of charter or rent, of course the possibility to buy a new or used yacht is also open. 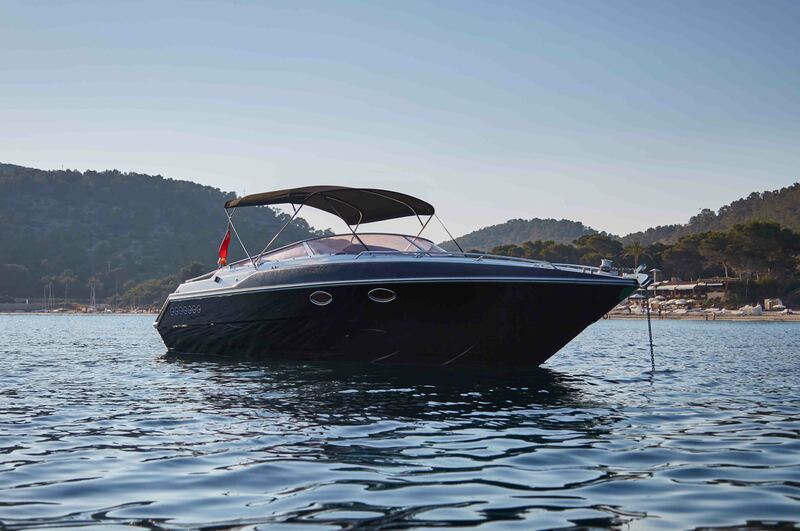 Whether buying a new yacht or wants to sell your used yacht in Ibiza, CW Group is always your partner in the sale of yachts at profitable returns. 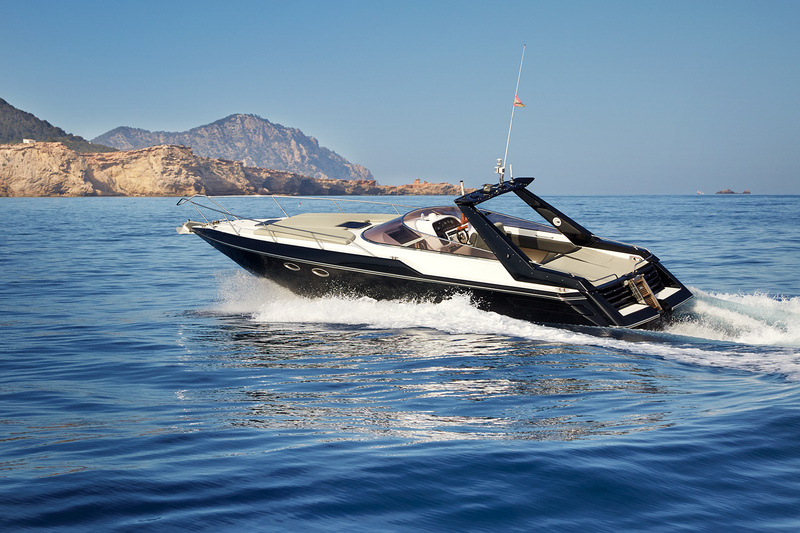 Buying or selling a yacht in Ibiza is not at all difficult as somehow you will certainly land on to CW Group amongst the various displayed search results in the search engines. 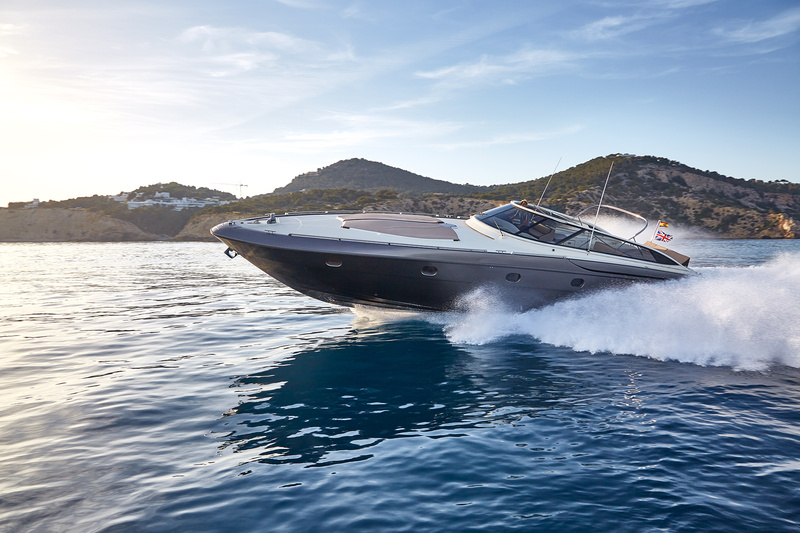 When you are buying or selling a yacht in Ibiza, you should leave it up on us; as without having any experience, the deal can cost you many more Euros. 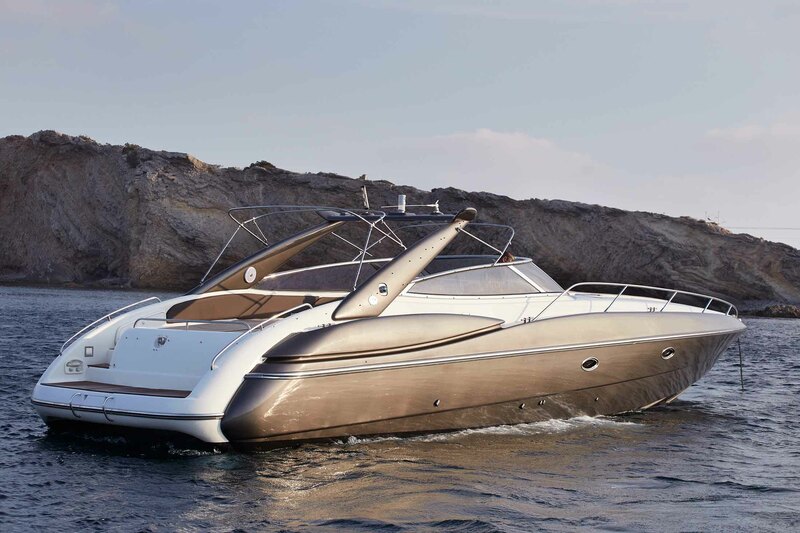 At this website, you will find a clear list with the best ever Yachts for sale in Ibiza at attractive price. 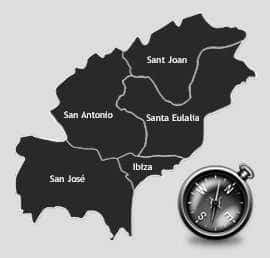 We entertain our clients with the best deal and make it sure that it’s not a blunder that may cost several Euros to be paid without any valid reason. 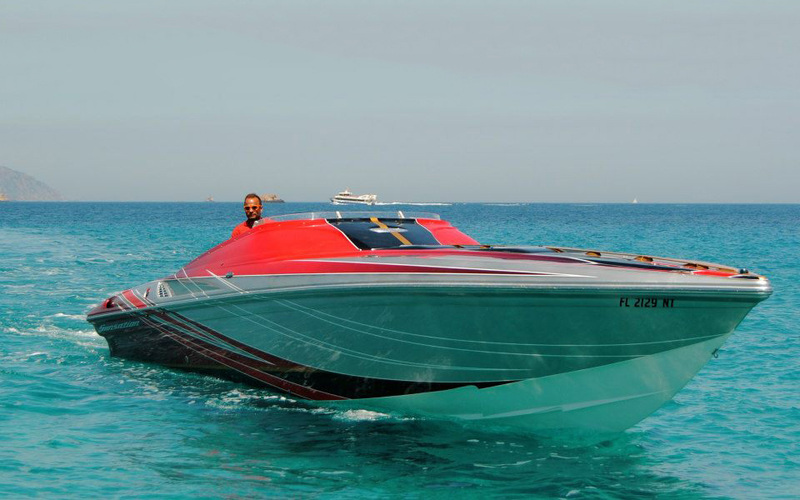 Yachts and Boats for sale in Ibiza.